In May 2011, following the removal of fencing from the former secure site a new North South corridor has opened up linking the two halves of the campus for the first time. A new cross campus route running from Sustrans route 44 through to Fermi Avenue is now realised. This provides a more direct route for cyclists from the Wantage direction who no longer have to ride out to the main road and then back in. It also provides an alternative to the main road for cyclists from Didcot and Abingdon directions. The route uses existing campus roads and a new path has been constructed, next to the new fence line, to connect Rutherford Avenue with Library Avenue. 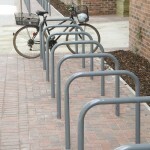 In February 2 008 a cycle facilities design guide was published and sent to various companies and contacts around the campus along with a covering letter. 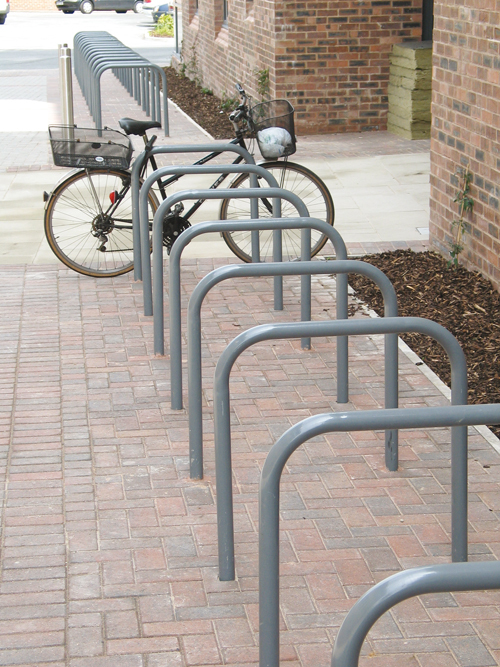 The design guide was produced to try and ensure that high quality cycle facilities are included in any new buildings or refurbishments. The covering letter also encourages companies to set up cycle to work schemes to enable bikes to be purchased tax and VAT free. In January 2010 HarBUG submitted it’s proposals for cycling transport infrastructure in the Science Vale area to the county council as part of it’s Local Transport Plan 3 (LTP3) consultation. The submission contains proposals for a Science Vale Cycle Network, as discussed in the SCOTS report , a Didcot Cycle Network and a Wantage / Grove Cycle Network.